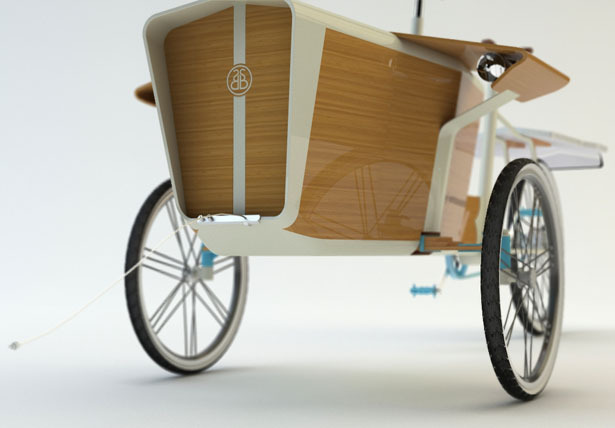 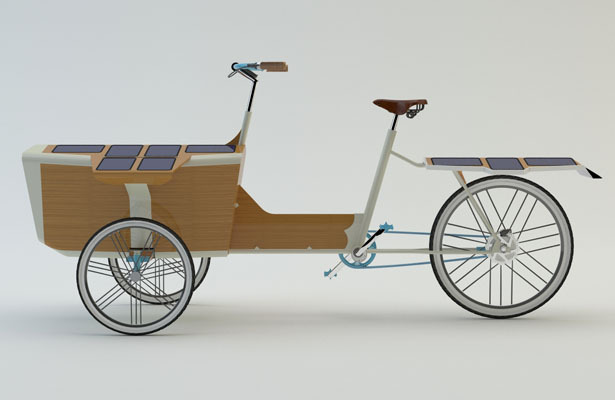 Sun Bike is not your ordinary cargo bike. 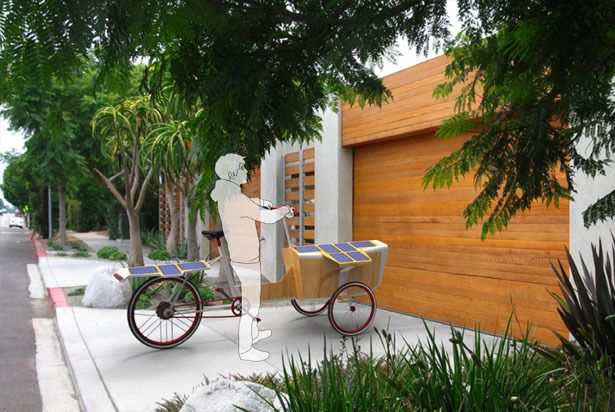 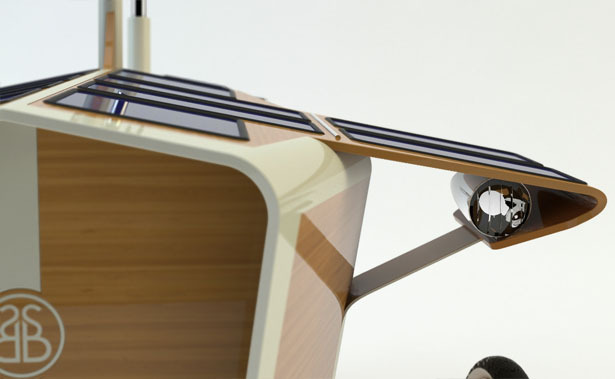 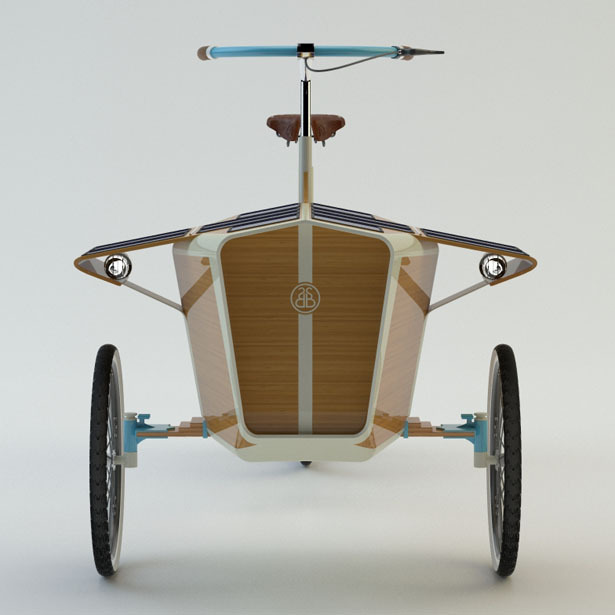 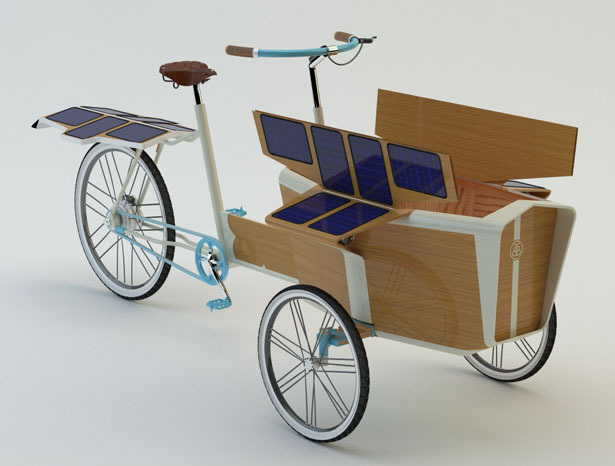 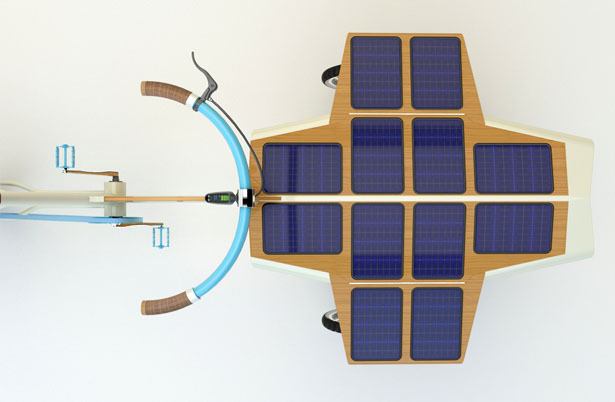 This electric tricycle has been designed to utilize the sun’s energy captured by its solar panels. 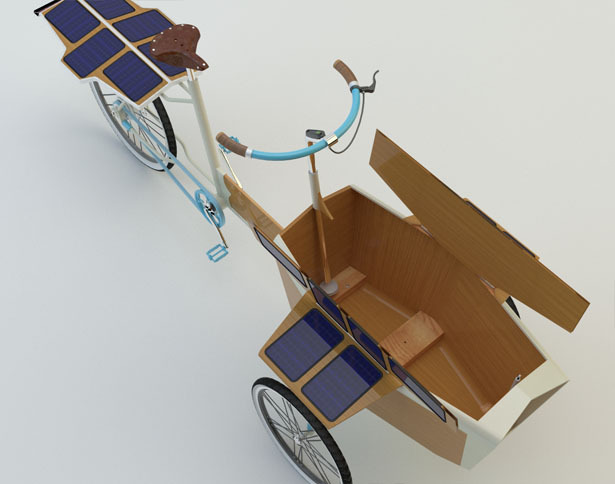 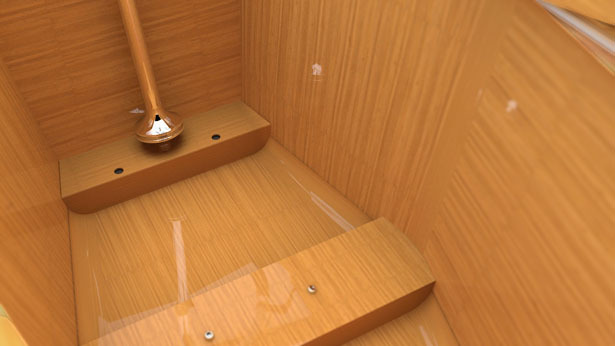 Instead of co-pilot seat, you’ll find solar panels, another solar panels are also attached on the cover of the cargo. 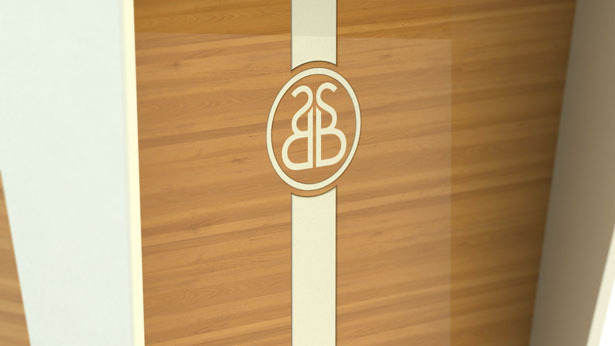 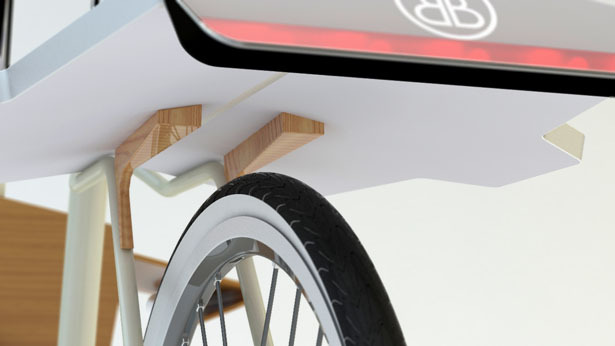 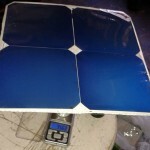 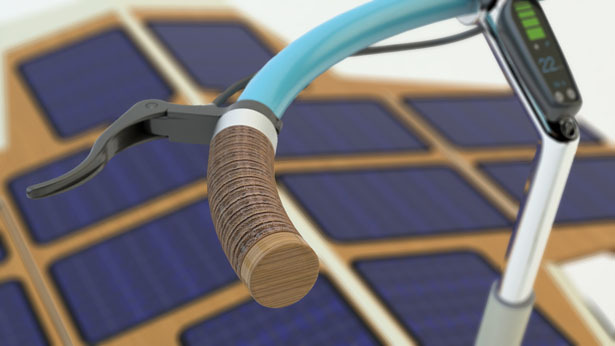 In this way, during the day, these solar panels can produce enough energy to power the bike. 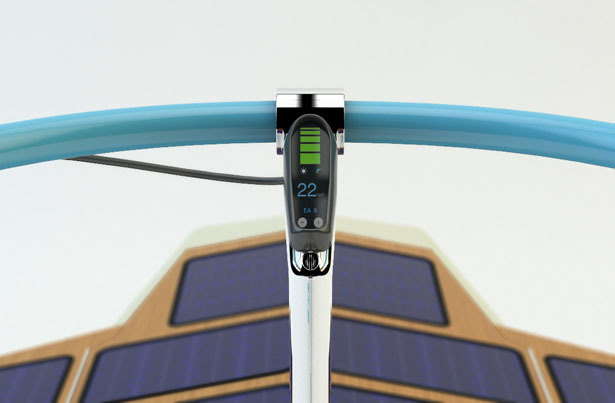 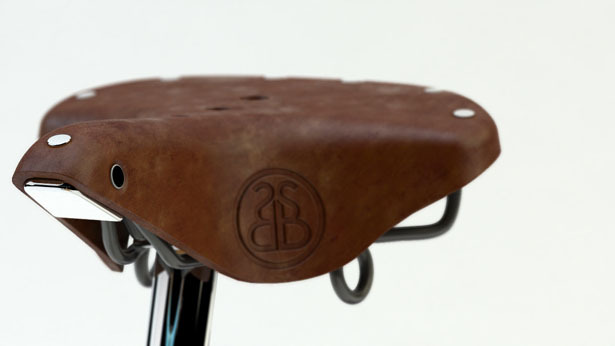 There’s a battery indicator at center of the handlebar. 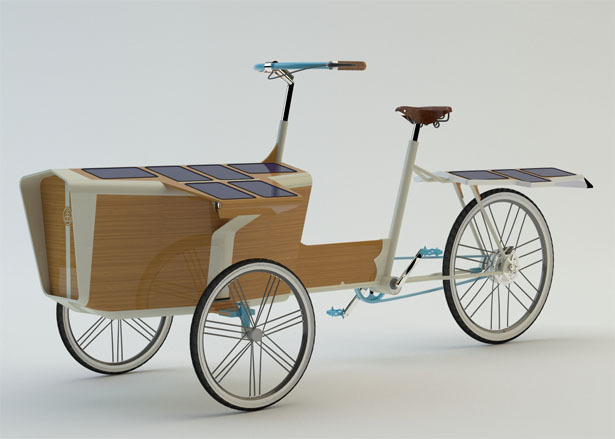 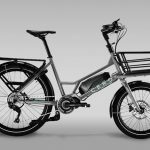 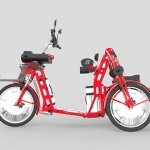 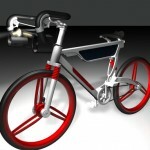 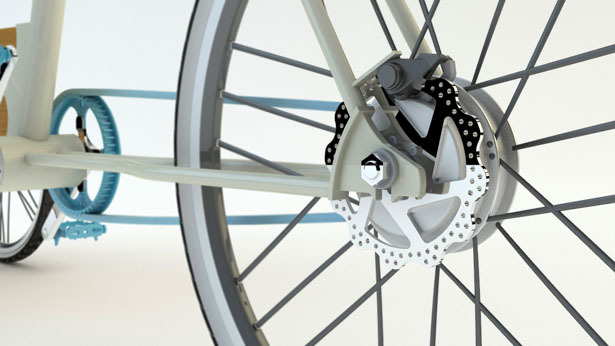 Sun Bike features stylish and modern design, it reminds us of Johnny Loco cargo cruisers, except that Sun Bike is the electric version. 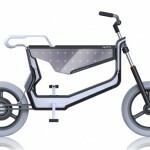 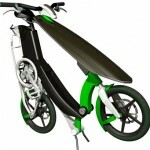 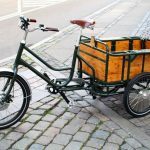 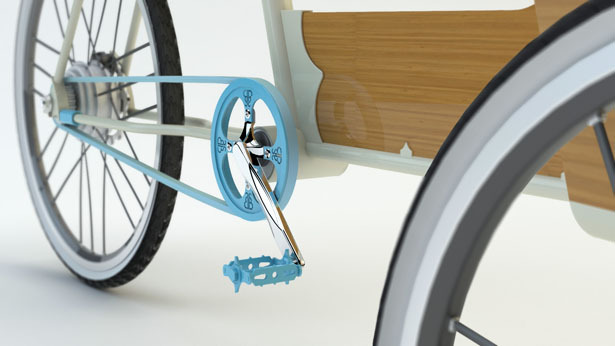 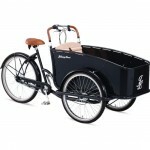 Tagged as Cargo, cargo bike, electric tricycle, green cargo, indicator, Modern, pilot seat, richard pierre, Stylish, way.